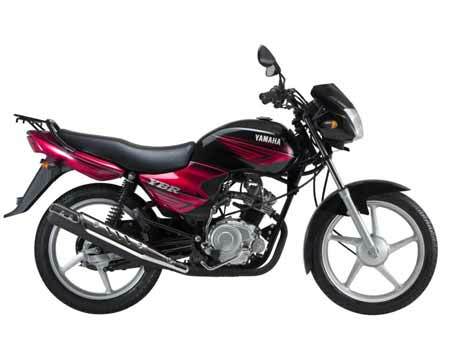 Yamaha YRB is basically known for its simple-sober body design and robust engine. Its pacemaker assures pleasant performance with satisfactory fuel economy. This is the trump card used by the Japanese manufacturer to make strong position in the Indian commuter motorcycle segment. It has two variants one is YRB 110 and the other is YRB 125 both are the composition of hot appearance, decent output and value for money. Both the variant of YRB is made for commuting short and long trip easily. It provides nice riding position, fuel economy, low maintenance and may remind old-school design.